There are so many things that you can do to help. Most of them are simple. 1. Spread the word. Share our website and Facebook page with your family, friends, teachers and fellow parents. There may be someone that you know whose child is struggling and may think they are alone trying to help their child. So many don’t know the signs of dyslexia. There have been many teachers who have said they wish they would have known how to help. You may be that person who demystifies dyslexia and changes the life of a child, family or teacher. 2. 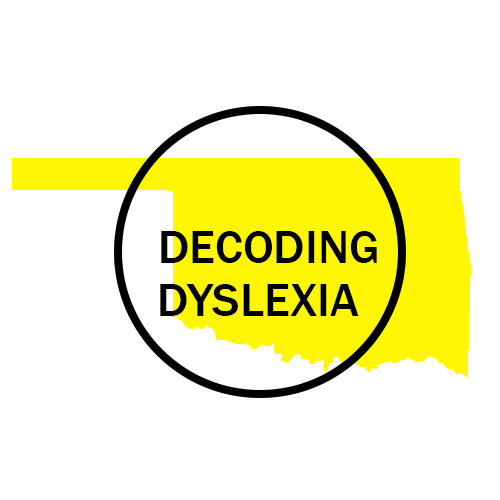 Call your Congressional Representative and ask them to join The Bipartisan Congressional Dyslexia Caucus and support the The READ Act HR3033. The Research Excellence and Advancement for Dyslexia Act or the READ Act requires the National Science Foundation to devote specified funding to support dyslexia research with the goal of practical application. 3. Write your story. Nothing is more powerful than hearing the struggle of a child. Help lawmakers and the public understand how the system has failed your child and so many more that might not have voice or an advocate. We are often asked to share stories with our representatives. 4. Dyslexia Day at the Capitol. Register to join us at Dyslexia Day at the Capitol or if you can’t join us call you Representatives that day and ask them to support Dyslexia. We are asking you to register so we can make sure every representative hears a personal story and receives an informational packet. If your not sure who your representatives are we will help you find out. Ask us to help you find your Representative by filling out our Contact US page and provide your City and Zip Code. 5. Follow us on Twitter. Twitter is an easy way to connect with our State and Federal Representative. The State Superintent Joy Hofmeister is very active on twitter and very active in the #OkalEd conversations. From time to time we will reach out asking for your help sharing specific messages.